Astoria Sparkling Moscato has very fine and persistent bubbles with straw yellow and greenish reflections. 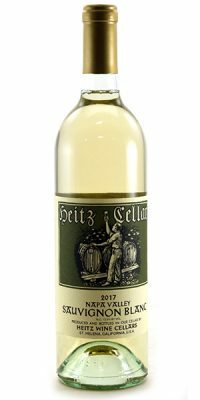 The wine is delicately sweet with a basis of fresh fruit flavors of peach, pear, and apricot balanced with gentle notes of white petals and sage. 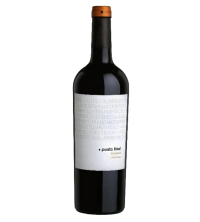 The finish is balanced and well rounded.